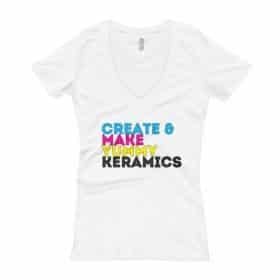 CMYK is the color of designers. 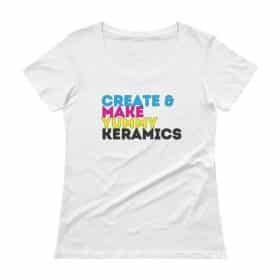 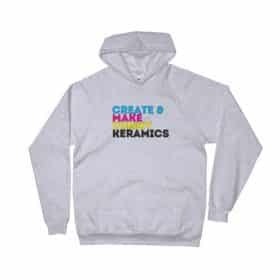 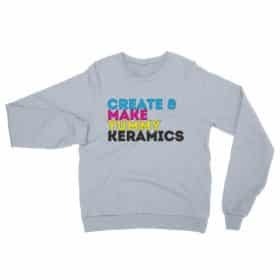 Wear this T-shirt and show off your design and pottery skills. 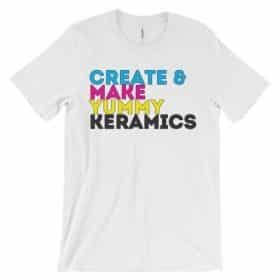 Again, we spelled Ceramics with a K. It’s a design thing. 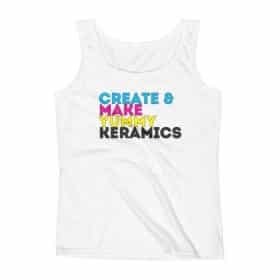 Live with it ?